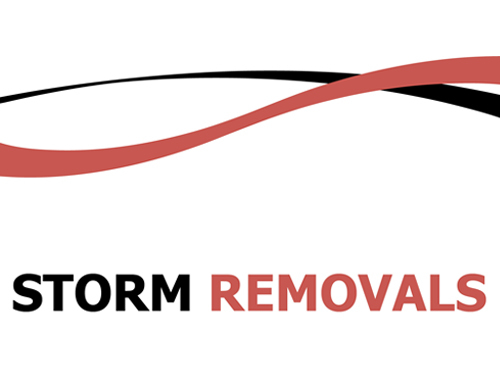 Storm removals is on the move again, changing the game…. Well, to put it in simple term’s, you can choose a truck to be rented by your-self at a flat rate, and or per load there after. You as the customer need to arrange your own team on the day. 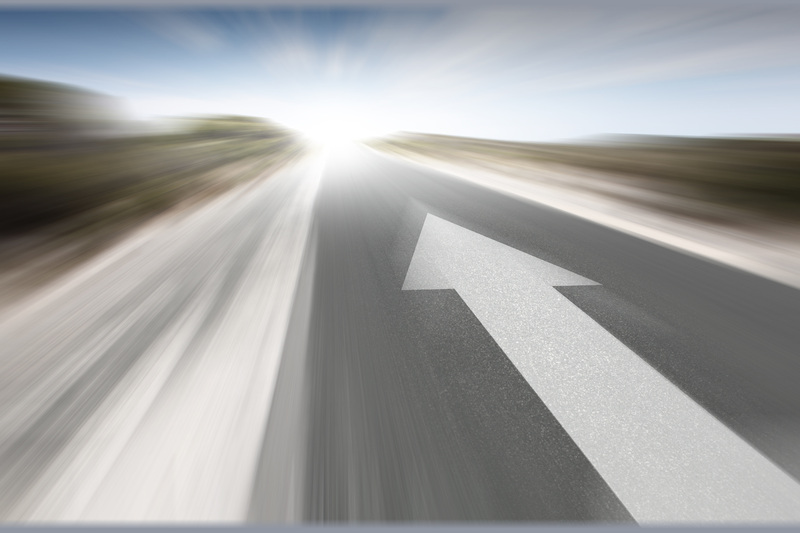 We will supply the truck, an experienced driver, trollies and blankets. Any an all stock that is required needs to be arranged with the office staff at an extra cost. Please see below the stock offered. All prices include VAT, and cover diesel cost within a 50 km’s from our offices in Honeydew, the mentioned prices are for the 1st load only.